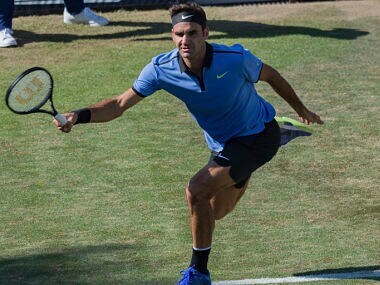 Federer set new records 12 months ago when he defeated a hobbling Marin Cilic in the final, becoming both the tournament's oldest champion and first to claim eight titles. 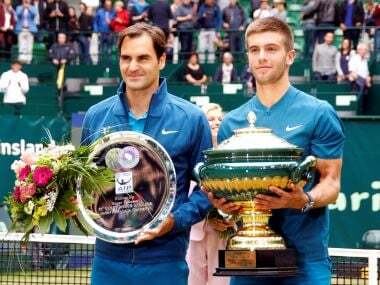 Croatian Borna Coric denied Roger Federer the 99th title of his career on Sunday with a 7-6 (6), 3-6, 6-2 defeat in the final of the ATP Halle grass event. 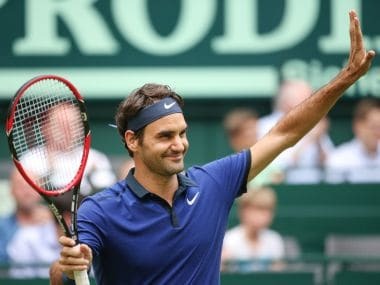 The Rogers Cup event marks Federer's first tuneup event for the US Open, which starts 28 August, and will be his first visit to Montreal since 2011. 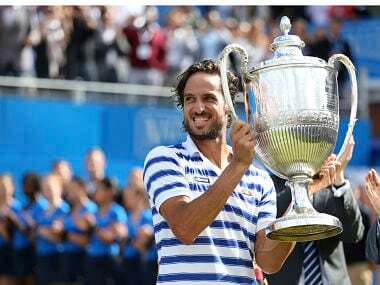 Feliciano Lopez won the Queen's Club title in dramatic fashion defeating Marin Cilic 4-6, 7-6 (7/2), 7-6 (10/8) on Sunday. 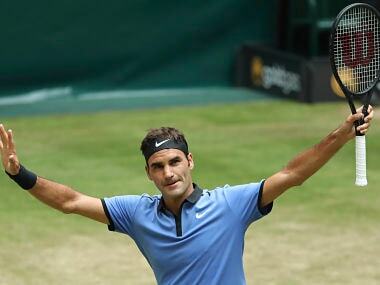 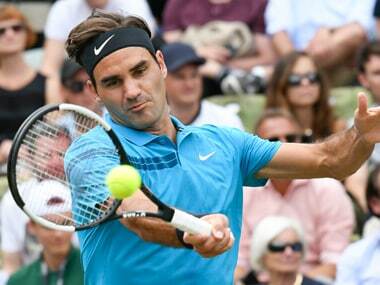 Roger Federer said "A comeback is never simple, especially on grass where margins are so slim." 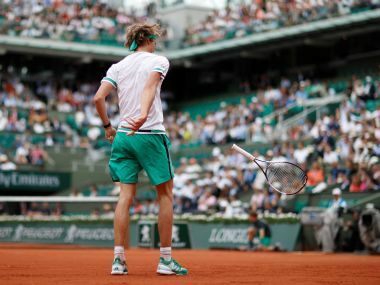 Rising German star Alexander Zverev insisted his first-round defeat to Fernando Verdasco at the French Open was "nothing to be tragic about".